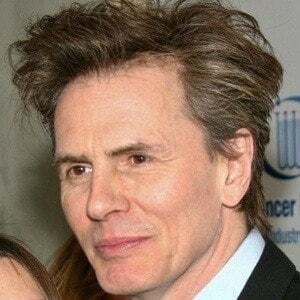 Original bass guitarist for the new wave and rock group Duran Duran who also had a solo career and founded the company Trust The Process. He attended the School of Foundation Studies & Experimental Workshop at Birmingham Polytechnic. He has been a guest on the comedy and competition television show Nevermind the Buzzcocks. 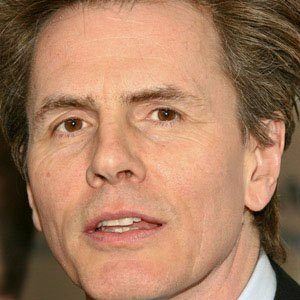 He was married to Amanda de Cadenet from 1991 to 1997, then in 1999, he married Gela Nash. He has a daughter named Atlanta Noo Taylor. 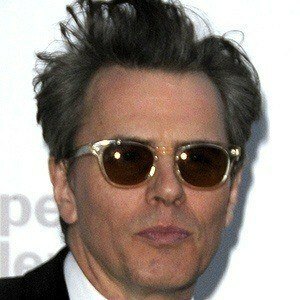 He founded Duran Duran with keyboardist Nick Rhodes in 1978.